The greening of the building sector plays an important role to contribute to the mitigation of regional economic and environmental issues. Therefore these innovative concepts and developments should be supported for development to be undertaken. Following a study on the restructuring of the environmental economy launched by the PACA region, the Drac Buëch Durance expansion committee focused in more detail on greening the building sector through meetings with local companies engaged in this sector. The conclusions of the study highlighted the need for the sector to be restructured. The main objectives of the project include: integration of energy efficiency requirements in building requirements; support market growth; anticipate the 2012 thermal regulations; optimise use of natural resources; develop green materials sector; re-assert the value of construction work; use training worksites as a means of economic integration; encourage cooperation between local companies to provide a complete service offering. The key activities comprised of encouraging and providing a structure for inter-professional relations through the establishment of 5 working groups. This complemented the development of a national policy, including public regulations on green buildings. In addition participation during fairs, debates and conferences together with training courses where organised. During 2012-2013 there will be proper implementation linked to assembly and operation on pilot sites as well as training sites. 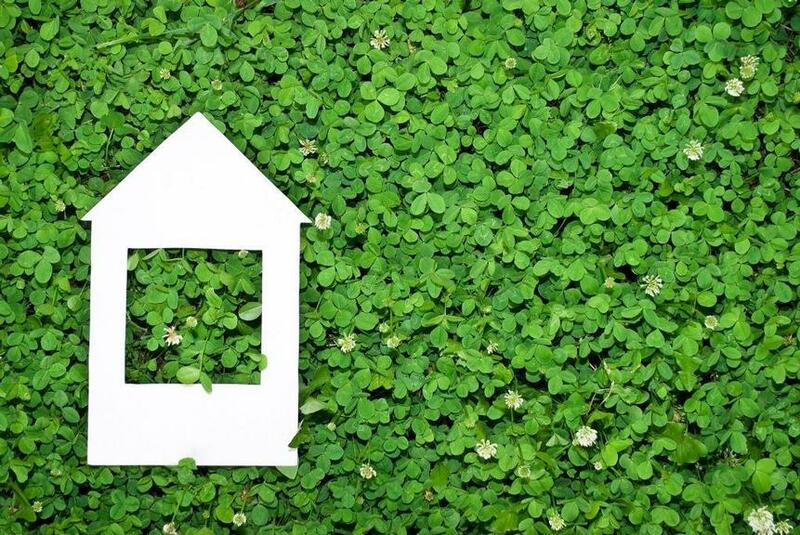 Through this project it is anticipated to stimulate new innovative ideas on integrating green concepts in building plans and designs that will lead to a more efficient use and consumption of energy and resources. Through collaboration of the various actors involved in the building industry both from the regulatory side as well as from service providers engaged will lead to develop a more sustainable strategy and policy that will facilitate better and efficient use of resources.